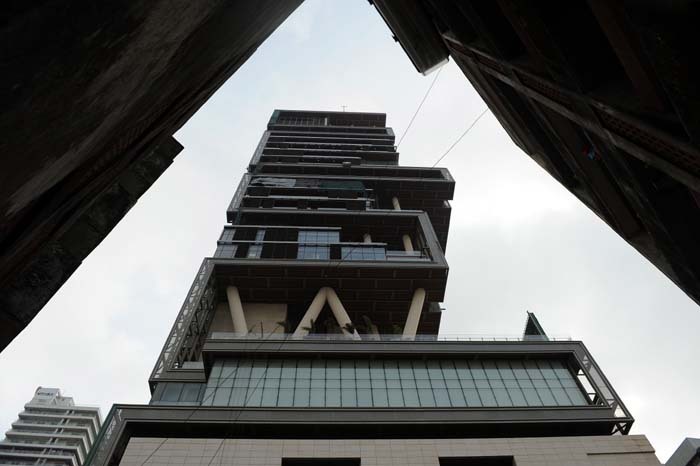 Soaring high at the heart of India's financial capital Mumbai is Antilla, the new home of Reliance Industries chairman Mukesh Ambani. 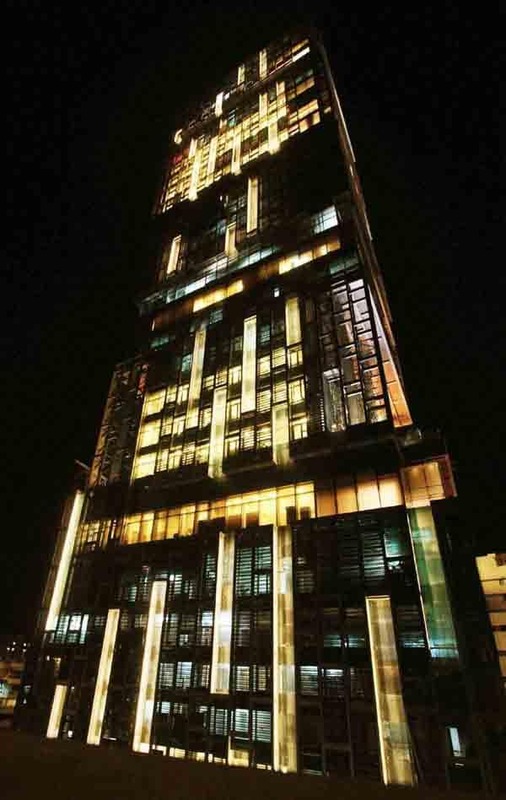 It is estimated to cost around a billion dollar. 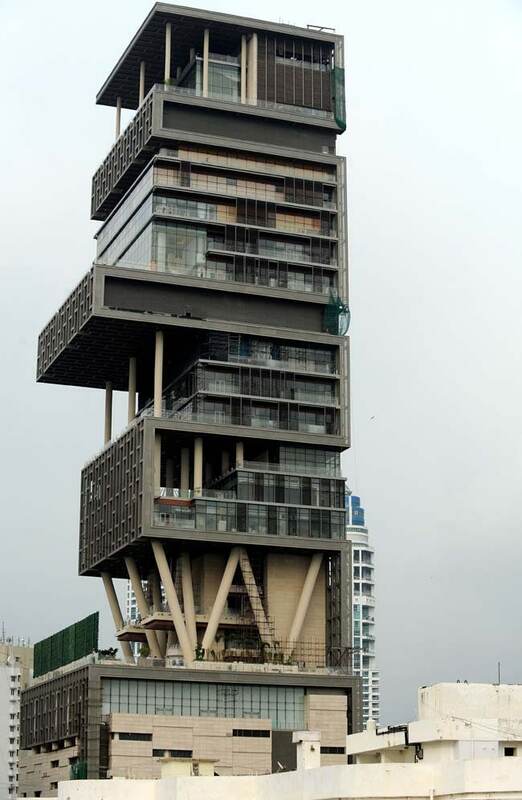 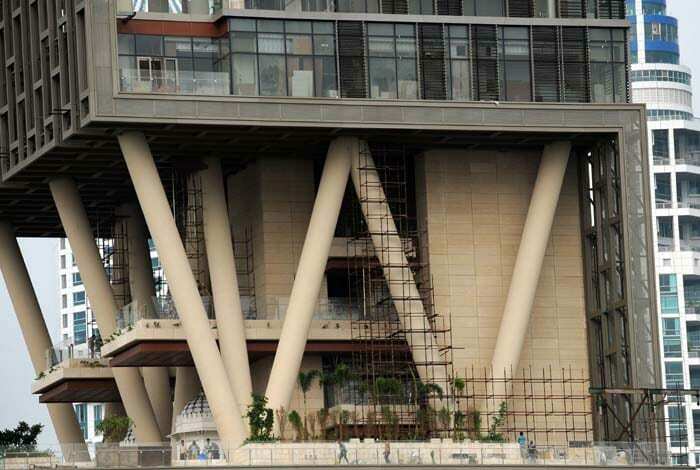 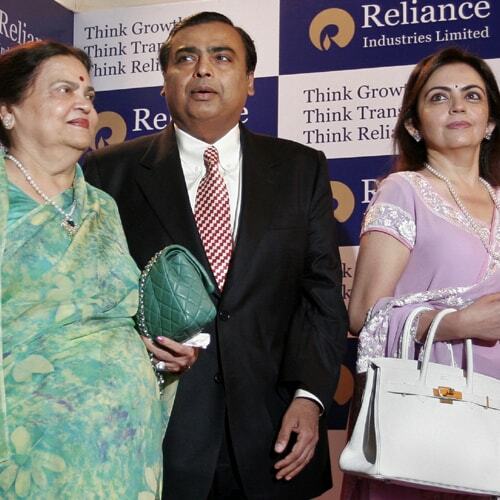 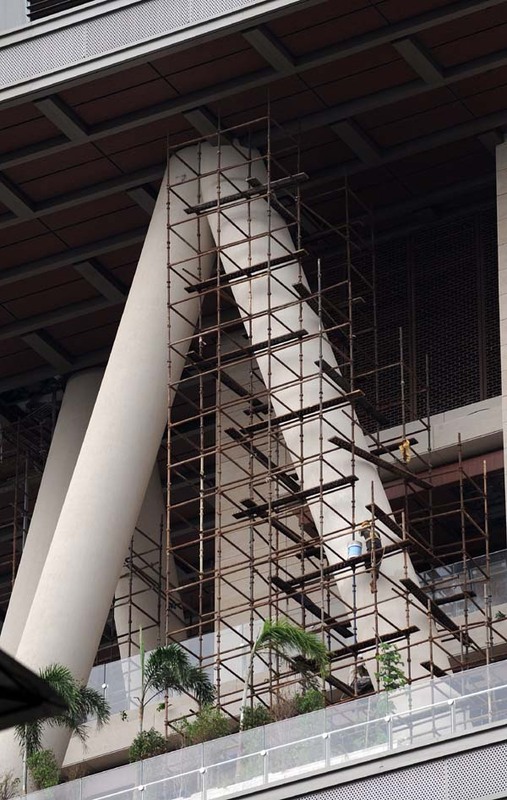 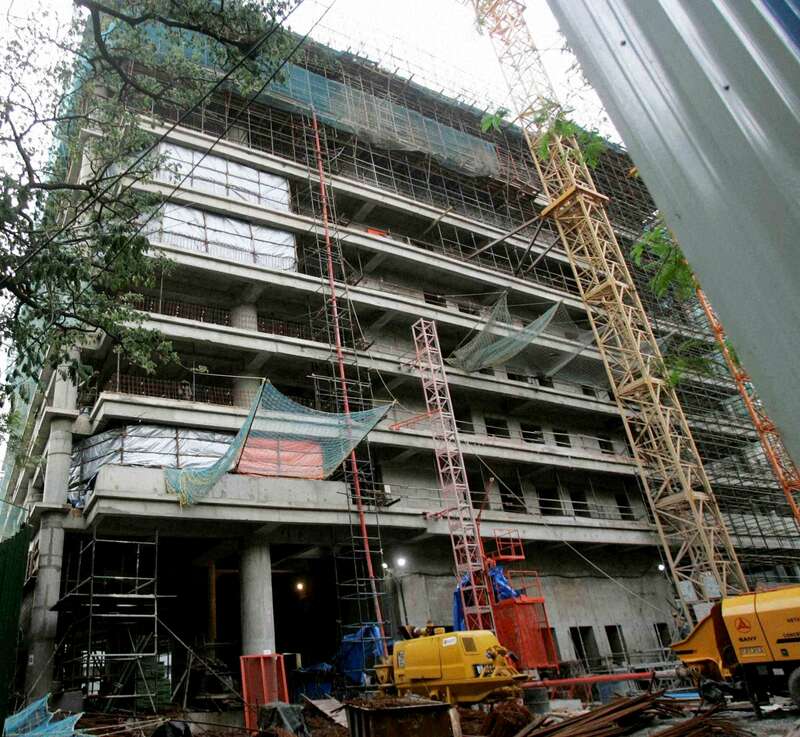 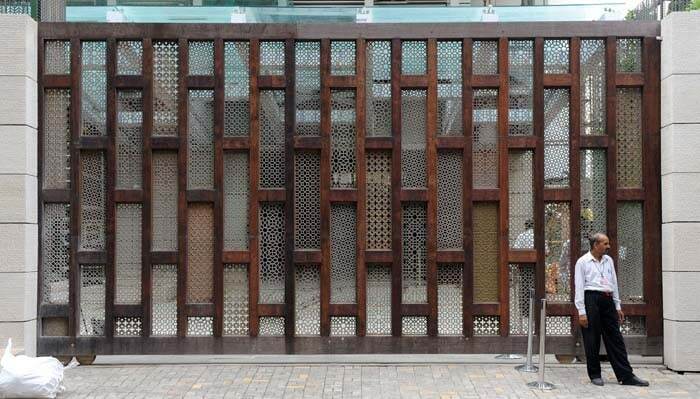 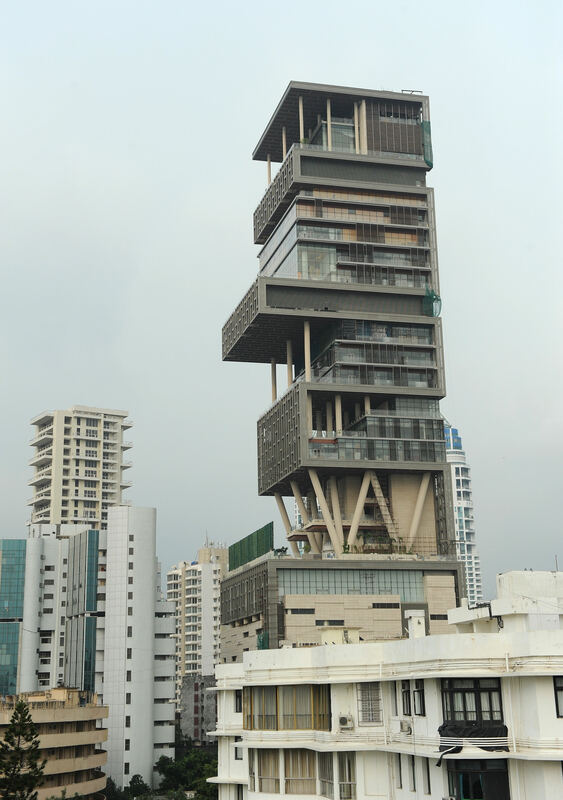 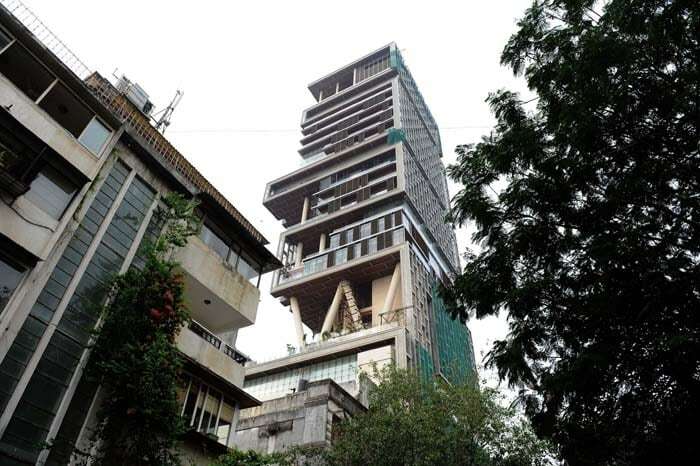 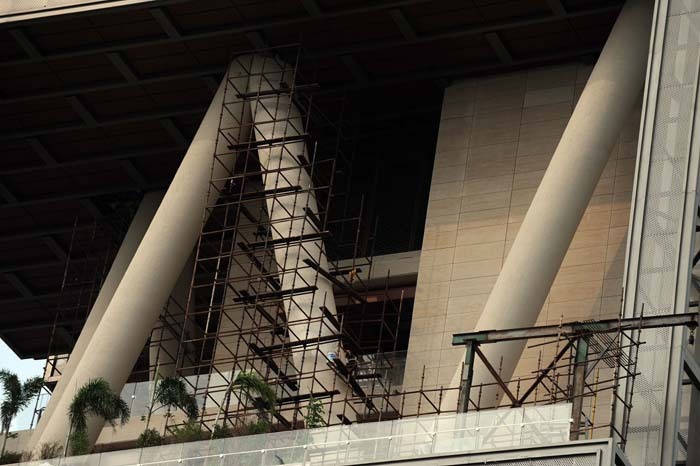 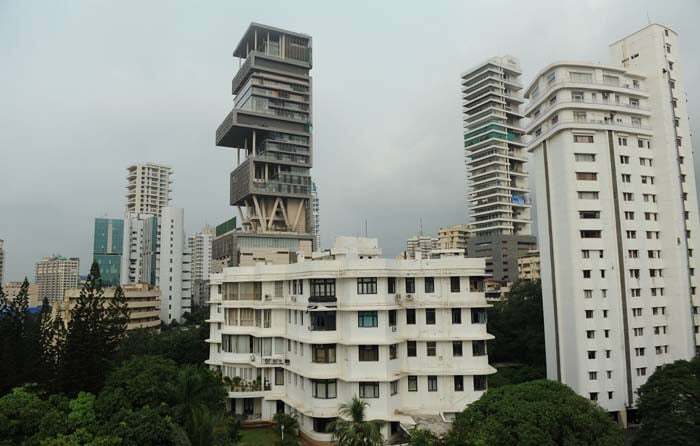 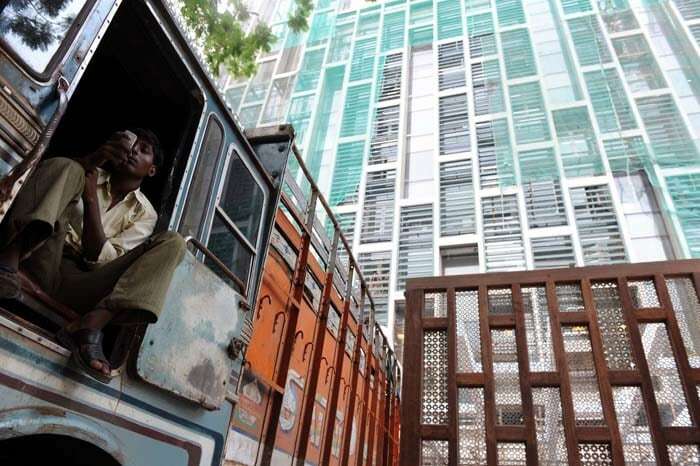 RIL chief Mukesh Ambani's new home is estimated to have been built at a cost of nearly $1 billion and it is said to be the most expensive house in the world.